Banff can be found in Alberta which is Canada’s fourth largest province that has a population of just fewer than 3 million. 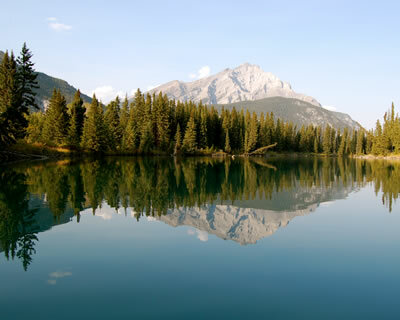 The capital of the province is Edmonton, but Alberta is probably better known internationally for its famous national parks which include Banff. Banff is Canada’s oldest mountain national park and is also home to Lake Louise which is Canada’s largest ski area. Banff is a great place therefore for those who love the great outdoors and ideal for travellers and gap year workers who are looking to work with wildlife and in conservation areas. 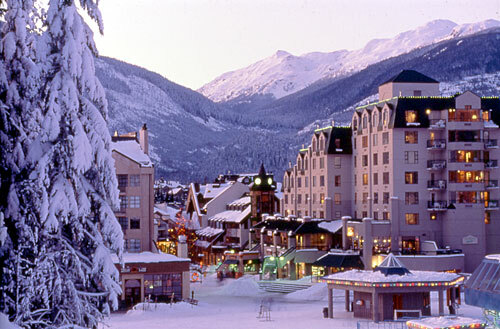 Whistler is located in British Columbia which is renowned as one of the most beautiful and varied provinces of Canada. The mountains, forests and national parks provide ample opportunities for winter sports, with Whistler being voted North America’s best ski resort. This is therefore not a place to be missed for those who enjoy alpine sports and who want to mix work with pleasure, as you can head off down the slopes during your work breaks and experience the best of both worlds. 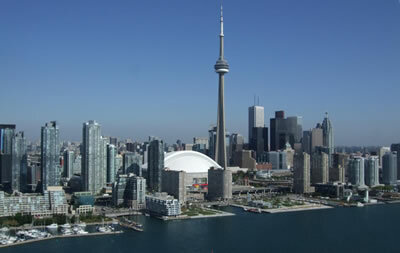 Toronto is in Ontario which is the province of the Great Lakes, a huge area of land defined by its watery boundaries. Toronto is a bona fide powerhouse of a city, with big business, big skyscrapers and big ambitions. If you fancy taking a gap year in a city where you can learn about business and grow corporately, Toronto is the place for you. It is also the ideal gap work destination for city lovers who love the buzz and vibrant ambience associated with such an industrial powerhouse. Montreal is a lively city where the official language is French. If you are therefore looking to take a gap year here it is important that you know this language. 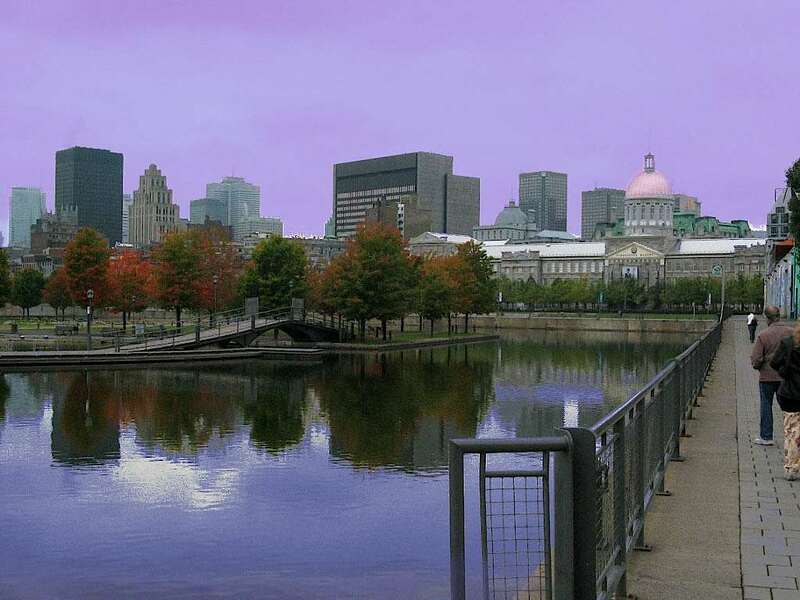 It is also recommended that travellers to Montreal understand the history and culture of the city, as it is important to the people that live here and it will also help you integrate into society. 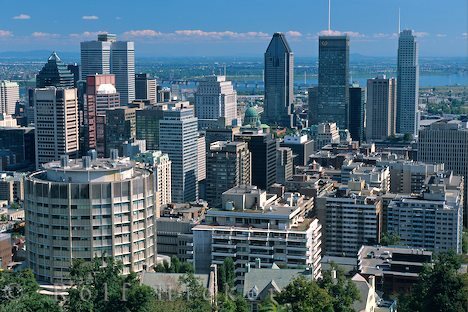 If you feel you will fit in here, you will have an experience of a lifetime as Montreal is seen as one of the most livable cities in the world. Quebec City is located in Quebec which is Canada’s oldest and largest province. Quebec City is known as the most “European” of all North American cities and is therefore often considered an ideal gap year destination for a traveller from Europe. Quebec City has historic charm and the official language of the city is French. Therefore, if you are job seeking, be prepared to be disappointed unless you speak French.